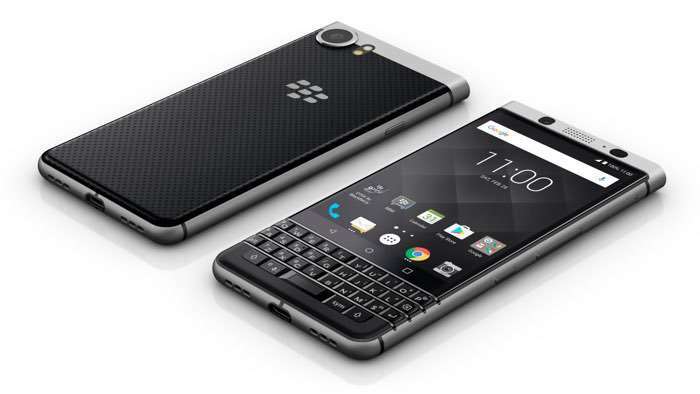 The BlackBerry KeyOne was launched by TCL yesterday in the US and it looks like the handset is popular as it has now sold out outline. The KeyOne was being sold by Amazon and Best Buy online and both stores have sold out on the web, TCL announced on Twitter that they are working to get more stock to the retailers. It looks like the new BlackBerry KeyOne is a lot more popular than TCL had expected, there are no details as yet on how many units of the handset have been sold. As a reminder the device comes with a 4.5 inch display with a resolution of 1620 x 1080 pixels and it also features a Snapdragon 635 processor. Other specifications on the handset include 3GB of RAM and 32GB of storage and it also has a microSD card slot for extra storage. The BlackBerry KeyOne is equipped with an 8 megapixel front facing camera and a 12 megapixel rear camera.